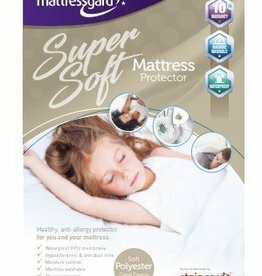 Shop our collection of mattress protectors. 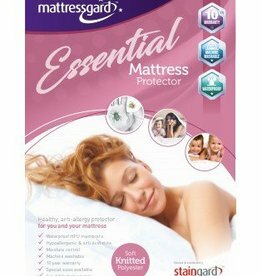 Keep your mattress fresh and clean. Available in various sizes. The evolution of Terry Towel has created super soft, with its luxurious, comforting texture. 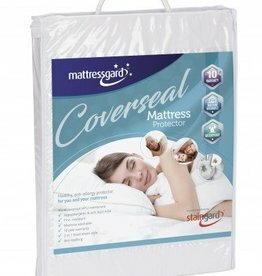 Double sided fully enclosed mattress protector. Diamond quilt for extra comfort. 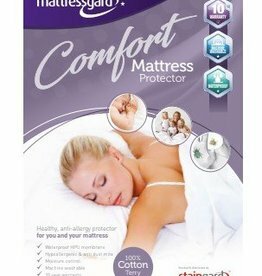 Provides complete protection with the reassuring feel of cotton terry toweling.